​Milan Skriniar's agent has told reporters his client has attracted strong interest from Spanish rivals Real Madrid and Barcelona, with the duo set to battle it out over his signature this summer. 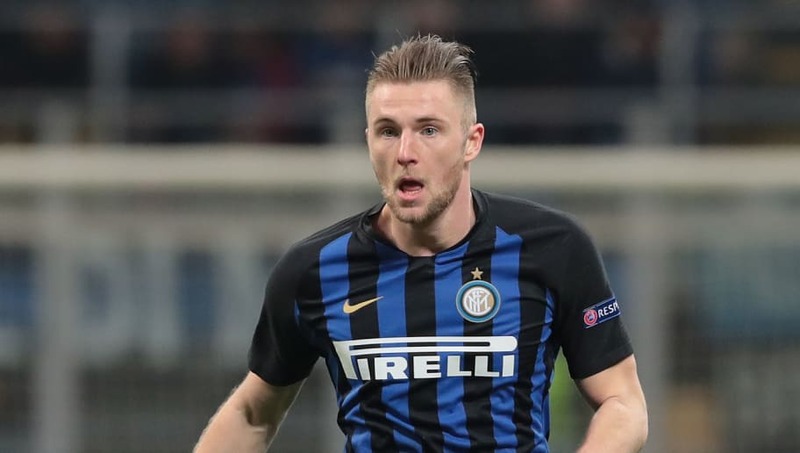 Skriniar has showed himself to be one of the game's most accomplished central defenders since joining Inter from Sampdoria in 2017, making 76 appearances in just over a year and half with the ​Nerazzurri. Speaking to ​AS, Halis, who is one of the partners at the agency which represents the Slovakian, revealed: "Real Madrid want to sign him, so do Barcelona; whoever can convince Inter to let him go will sign him this summer." "​Inter paid Sampdoria €28m for Skriniar and six months later, Manchester City came in with an offer of €55m. Now he is valued at around €100m. Any deal would certainly be complicated by the interference of intermediaries." However, this time Halis was charged with playing down said links, declaring: "Ozan Kabak is an exceptional talent, but he's not ready to join a top level club like ​Real Madrid.